When you see a jaguar or an American crocodile you better keep a distance, but Colombia’s Tayrona Natural Park is doing all it can to prevent the species from disappearing entirely. Both animals live in the 15,000 hectare coastal park together 57 other mammal species and countless of birds, reptiles and amphibians. 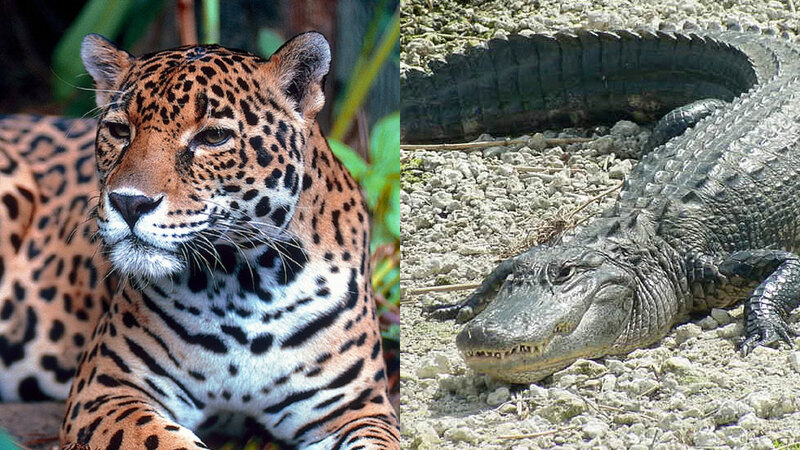 Both the jaguar and the American crocodile are threatened with extinction in the area where they have lived for tens of thousands of years. The American crocodile lives in Florida, Central Colombia and the northwestern coastlines of South America, and is globally designated “vulnerable” to extinction. The jaguar is globally not considered endangered as it can be found from Texas, USA all the way south to Argentina. However, in Tayrona the threat of extinction has become critical for both species as the park has become increasingly popular among tourists, park manager Elkin Hernandez told newspaper El Tiempo. Of the American crocodile, only 18 are left in Tayrona. Hernandez indicated that if left in peace, this population could recover. 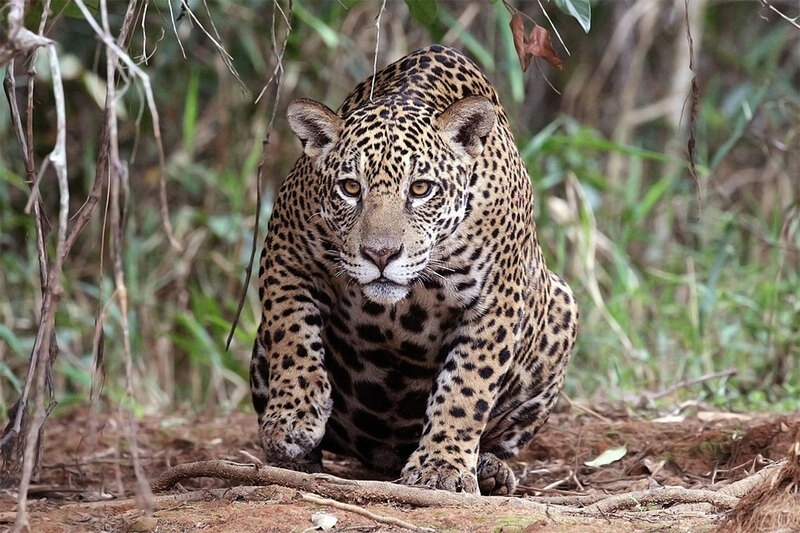 The jaguar could be even closer to extinction. “It seems we have one female and two cubs,” Hernandez told El Tiempo after an inspection of the park and its animal inhabitants while it was closed in February. Equally important, tourists’ sometimes irresponsible behavior does not just threaten the preservation of the animals, it increases chances of a visitor being attacked by the large carnivores. Particularly the crocodile can be extremely aggressive, especially during mating season or when taking care of its offspring. 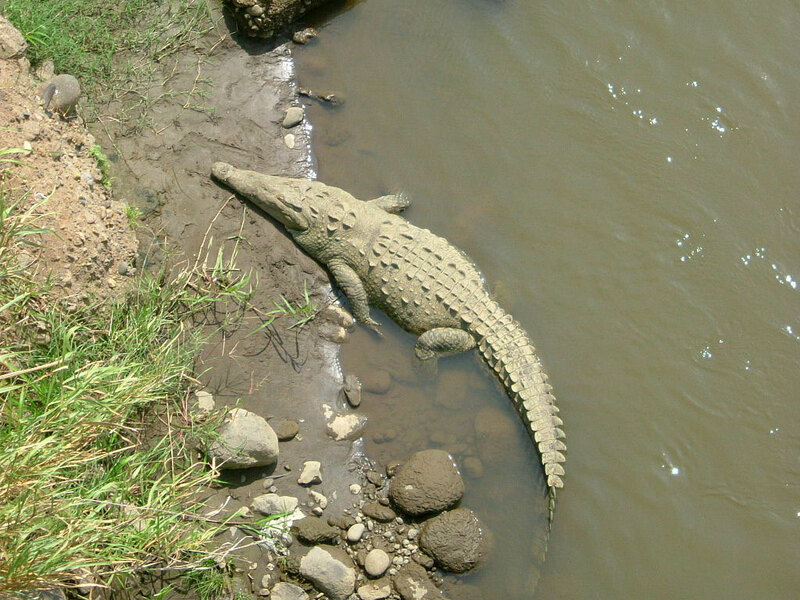 An eight-year-old girl reportedly died in April, allegedly because a crocodile attacked her after she was throwing rocks at the animal. Hernandez recommended to keep at least a 60 foot distance when seeing an American crocodile.